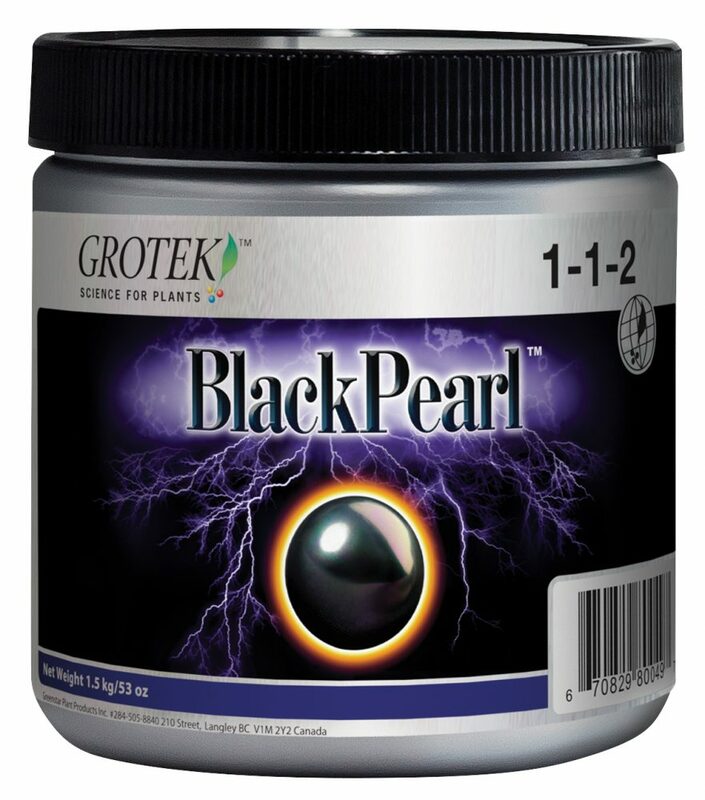 Grotek is proud to add Black Pearl to our product line up. 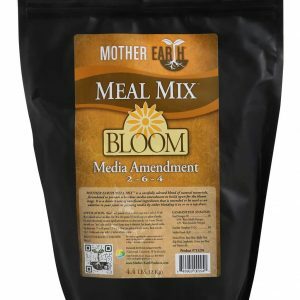 This organic product is a blended powder that aims to build soil by replenishing nutrients. 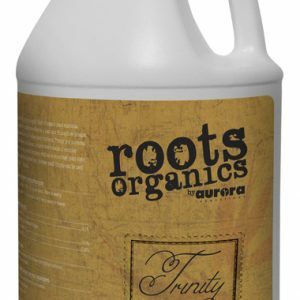 Black Pearl contains Nitrogen, Phosphorous and Potassium to support vegetative growth, larger root systems, vigorous blooming and increased drought tolerance. This product also includes the benefits of a technical grade soluble kelp extract. Kelp has been used for centuries by coastal farmers to enhance soil nutrition. Black Pearl is high in organic matter, most of which comes from charcoal based carbon, a long lasting soil builder. 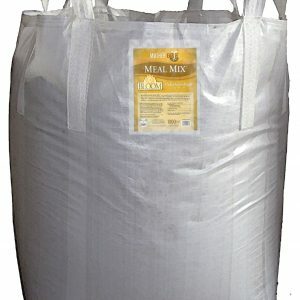 This product is designed as both a soil improver and a plant nutrient.